He was a tough guy! Early in his Bees career, he fell at Brandon and was taken to hospital with a damaged shoulder. As I spoke a bit of Czech and "Polish Mick" - his usual interpreter - wasn't available, Charles despatched me (working on the track staff that night) along with Kasper in the ambulance. Once the leathers were peeled off, he took complete control of the situation. He told them through me that he'd broken his collar bone before, knew exactly what was needed, and then proceeded to show the hospital doctors how he wanted it strapped up. Needless to say, he was racing again very soon! From the SGB website: Leicester Speedway can confirm they have been approached by Coventry Bees promoter Mick Horton with a view to hosting meetings at Beaumont Park in 2018. The proposal is for National League racing to take place with the Bees in action on Sunday afternoons and this will have no impact on the Watling JCB Lions at Premiership level. Any agreement is subject to terms and conditions being met by Mr Horton, paperwork being completed and Coventry successfully gaining entry into the National Development League. Leicester Speedway remain deeply saddened by the loss of Brandon Stadium for the Bees but see this as an opportunity for the club to gain valuable income which will help underpin Beaumont Park as a successful sporting facility. Any agreement is for one season only with an option for either party to discuss further in 12 months time. We must emphasise this is not a track share, contrary to a newspaper report, and that Mick Horton will be renting the stadium from Leicester Speedway to host Coventry meetings. A further update will be issued once the arrangement is formally concluded and more news updates from the Watling JCB Lions will be issued as and when riders are signed for the new Premiership season. This is the Coventry Telegraph article. Makes one query his motives Envelopes paper brown . . . I commented on another thread about going back to better days . . .
Speedway Control Bureau statement Following on from a meeting with the members of the Speedway Control Bureau and Mr Mick Horton, it is with great delight that Coventry Speedway have been given the go ahead to run the Coventry Bees in the National Development League at a temporary home at Leicester for the 2018 season. The members of the SCB wish the Coventry Promotion all the best in their endeavours to bring the Bees back to Brandon in the near future. 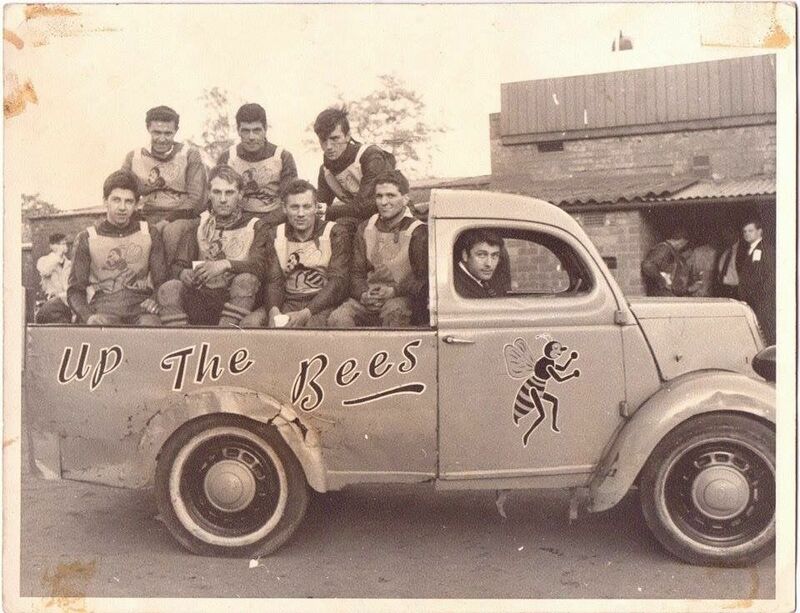 Ron Bagley, who rode for Bees in 1965, has passed away at the age of 80. 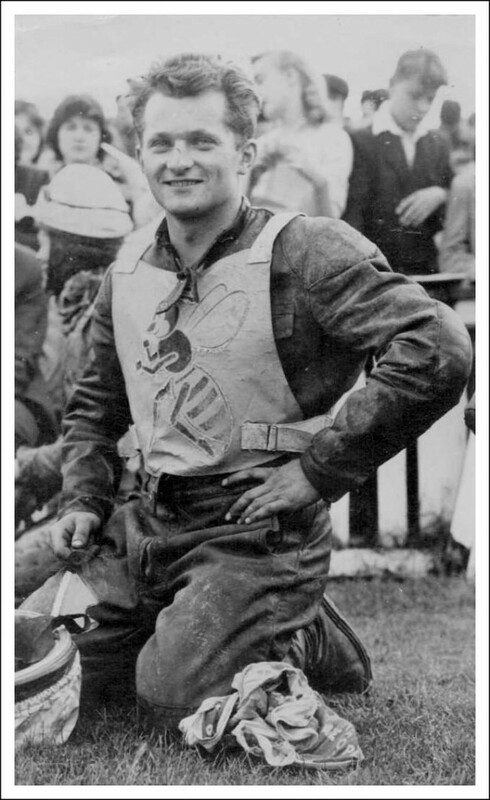 He is perhaps best remembered for his involvement with Ipswich Witches, as rider and later team manager. Dear forum members and Brandon supporters, I hope that the stadium can be kept open and the history kept alive in future motor racing events there. Too much of Coventry's sporting, cultural and leisure heritage has been bulldozed already. Some of you know that I write about Coventry and I'd like to include something about Brandon in my forthcoming one as it deserved to be documented in some way. If anyone went there during the 80s I would be happy to hear from you with your memories. Thanks in anticipation and here's hoping that Brandon's future can be secured. Coventry Bees raced in the National League (third tier of British Speedway) at Leicester in 2018. However, at the recent AGM of the National League, eight clubs were confirmed as starters in 2019 - the list did not include Coventry's name. Leicester are tracking their own team (The Cubs) in the NL, as well as The Lions in the SGB Championship. No real surprise that Mick Horton's venture has not been successful enough to be repeated for a second season.